Q: Regarding training, what training should a new sewing worker receive? How long should it last? 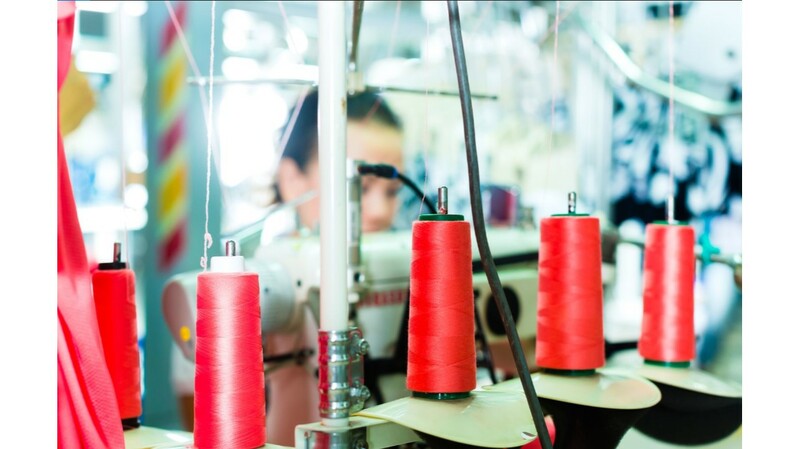 A: For a sewing operator with no experience, the minimum training time should be three weeks in an off-line training area, then two weeks of on-line experience and two weeks of aftercare experience. These exercises should be daily and continuous, with the goal being to get the trainee performing consistently above 80 percent efficiency against test-timing targets. In the third week, the trainee is typically informed what specific operation she/he will be given. Therefore, this week should be dedicated to teaching them the necessities of their assigned operation. The trainer’s goals during the third week should include the following, and the trainee should not leave the training room until all three have been achieved. Once the trainee goes onto the line, they should be under the guidance of the trainer, not the sewing supervisor. During the next two weeks, the trainer should mentor the trainee to assimilate into their role and complete the given operation at 80 percent efficiency with consistent, high-quality performance. If successful, the trainee should be handed over to the line supervisor and be promoted to a full sewing operator. The trainer should continue to be on call for an additional two weeks, if needed. Training exceptional sewing operators is all about mentoring. Unfortunately, all too often training consists of only one or two weeks of instruction, at most, with the off-line portion including training only on the assigned operation before the trainee is put onto the line. Q: Do you have any final thoughts on employee engagement? With this level of collaboration and teamwork, companies can reduce turnover and benefit from greater speed, efficiency, and flexibility, allowing them to meet key strategic and business objectives.